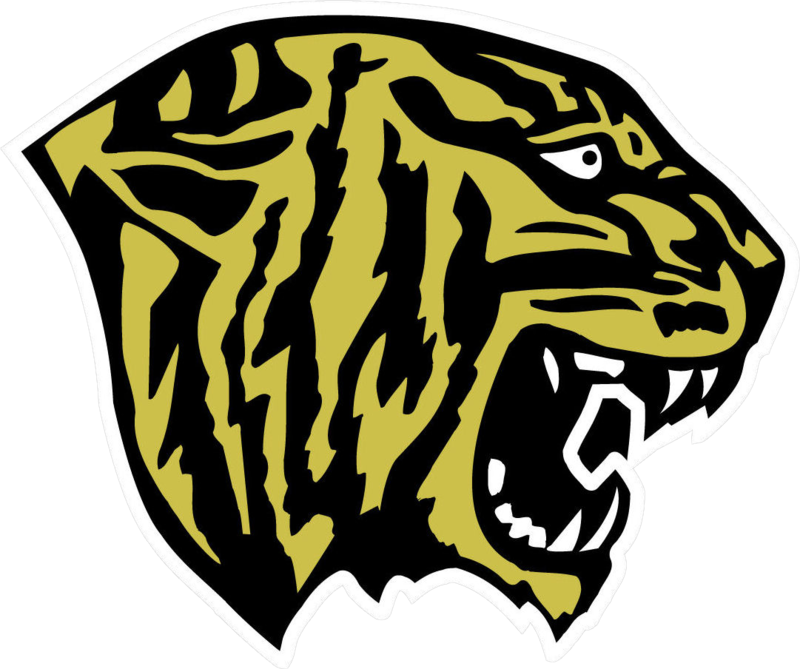 Tuesday, January 24, 2017 7:00 PM Fridley High School AWAY 56 DeLaSalle High School HOME 72 Game Recap The Tigers dropped a tough 72-56 game to DeSalle on Tuesday night. Patience Williams and Britney Smith combined for 25 points and 25 rebounds. Thursday, December 15, 2016 7:00 PM Fridley High School AWAY 65 Waconia High School HOME 53 Game Recap Fridley won its 5th straight with a 65-53 road win over Waconia. Tyleah Frazier had 9 points and 9 assists and Britney Smith had 18 points. She combined with Jhordan Chalmers and patience Williams for 26 rebounds.